This picture was taken in Taupo, New Zealand along Lake Taupo when I was in New Zealand for a week over lecture recess. 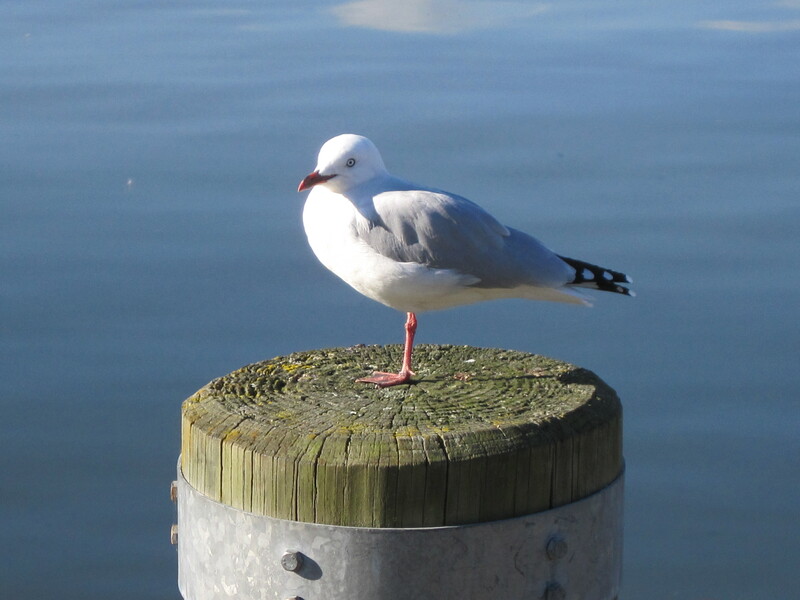 It’s like this seagull was posing for me so I couldn’t help but take a quick picture of him. This picture actually turned out to be one of my favorite shots from my trip too. This entry was posted in Photography and tagged new zealand, picture, postaweek2011, seagull, study abroad, travel, vacation, weekly photo challenge.